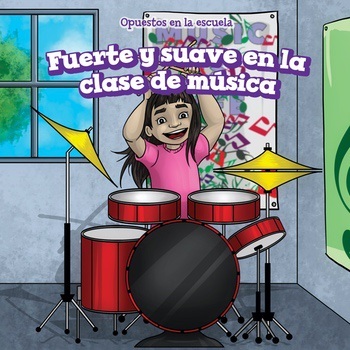 Music class is the perfect place to learn about different sounds. Readers will love exploring loud and quiet noises with the help of this delightful book. A relatable narrator and the familiar setting of a school music class will engage beginning readers and young listeners alike. Children will love learning about the different sounds they can make in music class using their voices and different instruments. Bright illustrations bring the story to life and make learning about opposites fun.